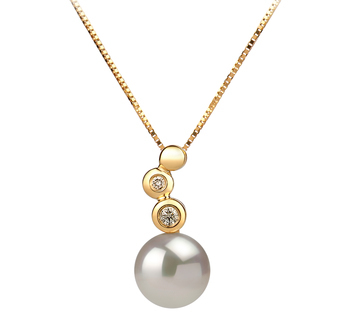 Two Become One- The best part of jewellery is when you find that your favourite pieces have now combined and made buying much easier and less painful. 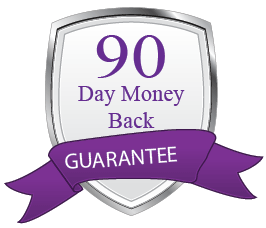 One set, one price and one decision. 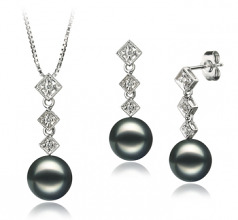 That is the Rozene 8-9mm Black Japanese Akoya Pearl Set. 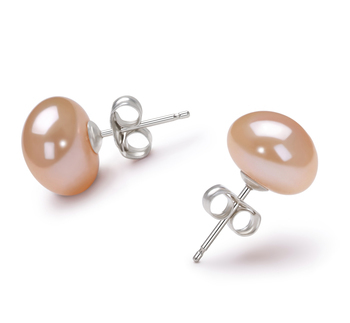 The 8-9mm Japanese Akoya pearl’s (AAA) shape is near flawless while the (AAAA) lustre is simply the best in the industry on all three pearls. 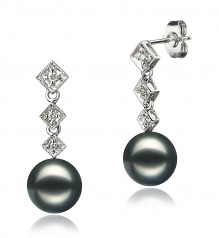 Three diamond style charms descend in perfect union, each encasing a beautiful and radiant diamond accent. 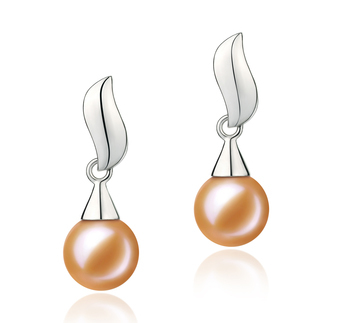 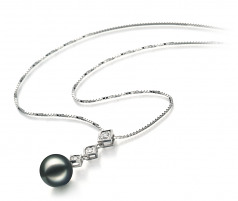 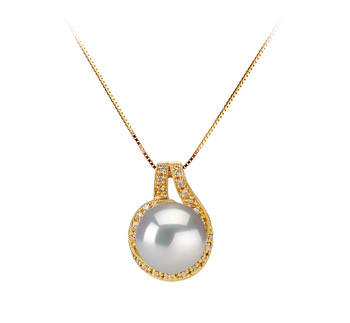 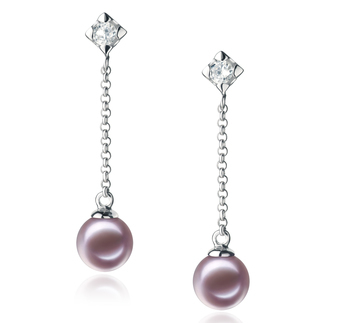 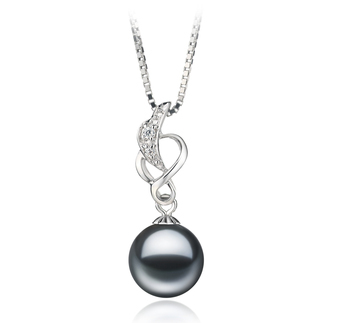 A Japanese Akoya Pearl immediately follows the last diamond charm to complete the perfect look and style.